After a short time away from Hobs Moat, Coach Daniel ‘Dangie’ Brittle has managed to secure the services of fan favourite Sam Hewitt for the coming season. 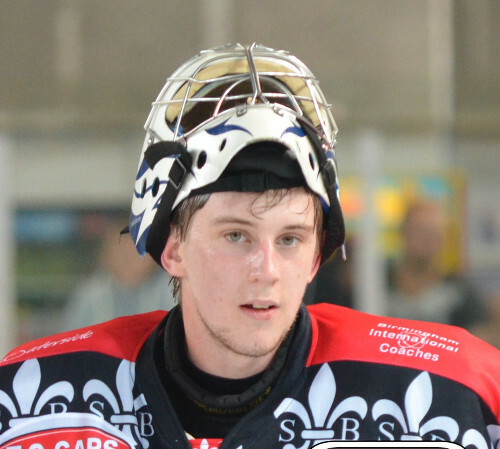 Sam is well known to many at Solihull and has always been proud to pull on a Barons jersey and acting as backstop to the team has provided some spectacular performances. 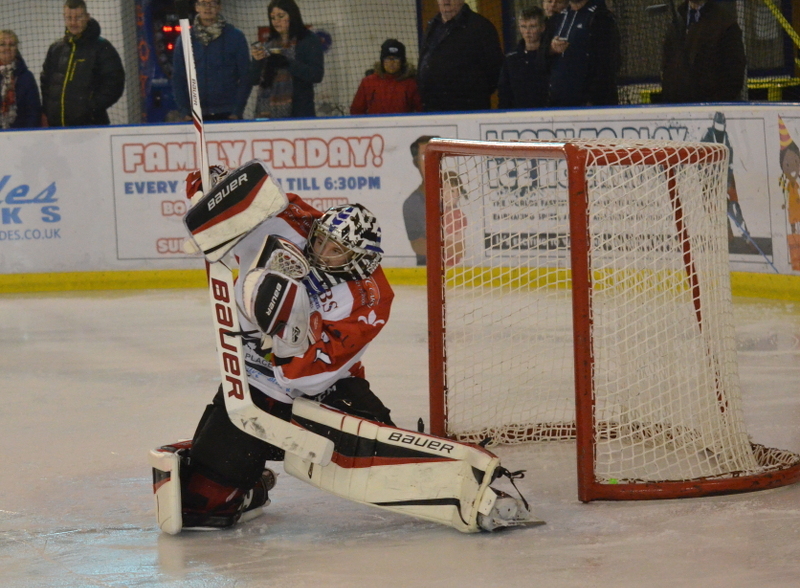 Whilst Sam’s departure from the team was not a memorable event for many, it has always been on the radar for coach Dangie to get Sam back into the team at Solihull. 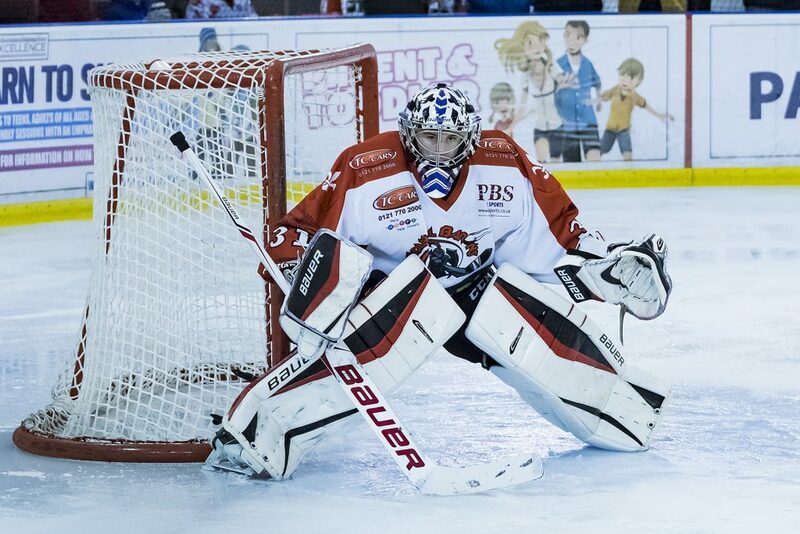 Sam will be wearing the #31 shirt again for the coming season and will be offering support with the netminding duties and coaching support when he is available. 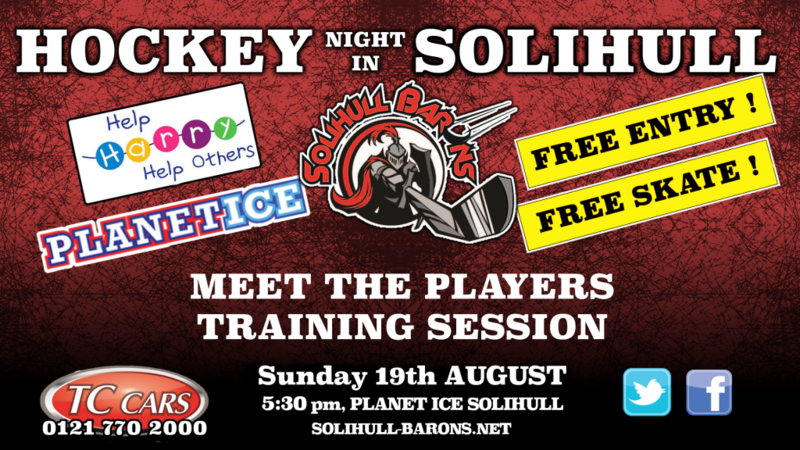 Why not join Sam and the rest of the Barons for our preseason get together, train and skate session on the 19th August ??? 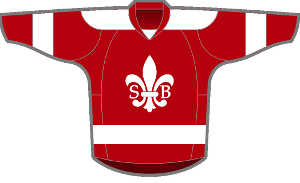 ← Join the Barons at their first training session of 2018/19 – and have a skate with them too !